Edited by J. A. Lloyd. 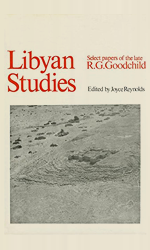 The excavations sponsored by the Society for Libyan Studies at Sidi Khrebish (Benghazi) have provided a full account of the Greek settlement and later Roman occupation of the city of Berenice. 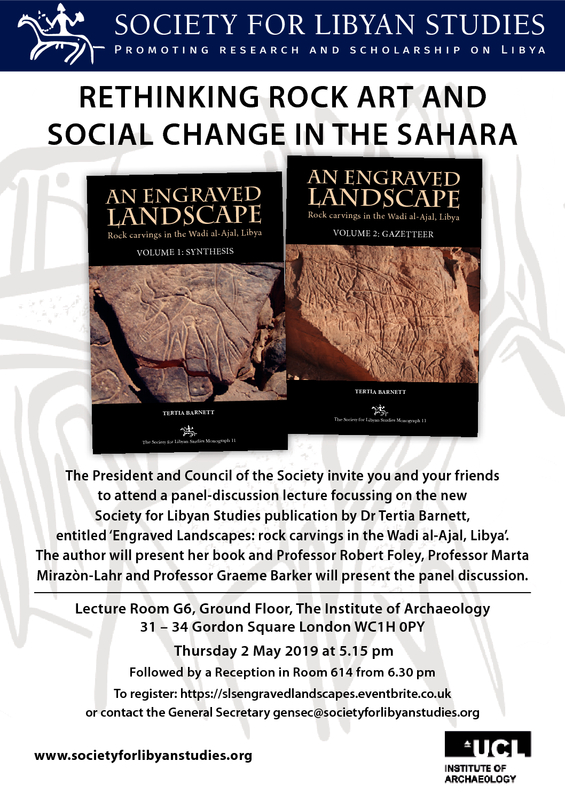 The published volumes provide the most significant interdisciplinary documentation of the archaeology of an urban site in North Africa, on a scale comparable to Carthage. 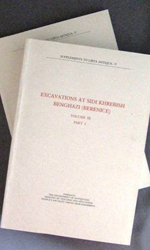 Volume I: The main site report (by J. 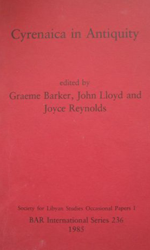 A. Lloyd) and reports on the inscriptions (J. M. Reynolds), coins (R. Reece), architectural elements (F. Sear), and analysis of dated deposits (P. M. Kenrick).